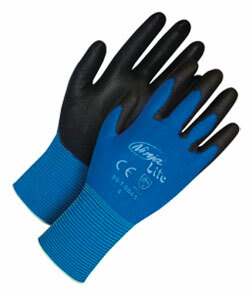 The BDG Ninja Lite Gloves are ideal when common place, traditional hand protection simply won't do. Ninja is an aggressive approach to hand protection. 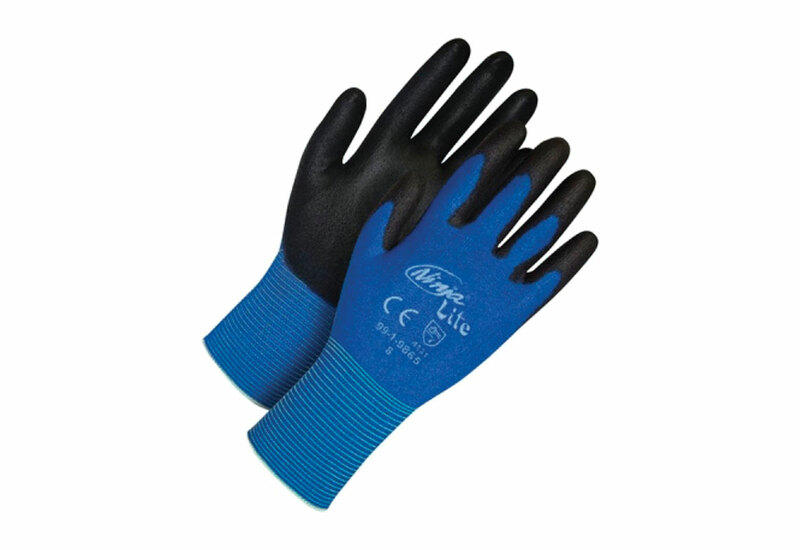 These synthetic gloves are made with a polyurethane coating, which provides excellent wet, dry, and light oil grip. The gloves are covered in a ultralight fashion grade nylon shell for second skin sensitivity. They have a seamless knit construction. They are CFIA approved for food contact, and are up to EN388 and CE4131 standards.